The end of the year is almost here and most of you are probably looking forward to the new one and all the cool devices and gadgets that will come with it. And you’re right to do so. But as we prepare for 2014, we decided to take a look at the best Samsung smartphones and tablets offered to us in 2013. We are going to take a look at four flagship devices released by the South Korean producer this year. 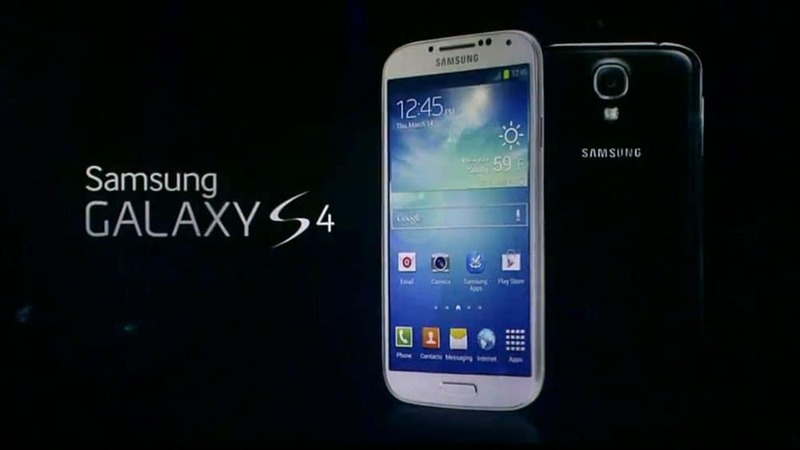 The Galaxy S4 was already anticipated before its launch more than any other Samsung phone. Released at the end of April this year, it became the fastest selling smartphone in the history of the company. It has been sold in more than 40 million units and the phone became widely appreciated throughout the world. Despite the 136.6 x 69.8 x 7.9mm dimensions, similar to the Galaxy S3, there is a better screen with full HD resolution in 5 inches. Now we’ve seen smartphones that boast screens with comparable or identical resolutions but the 5 inch Super AMOLED HD blasts away the competition. It packs a much faster processor and although it is not totally different from the S3 it just gives a better feeling. Read more about Galaxy S4. The Samsung Galaxy Note 3 is a large phone. Actually, we take that back. The Samsung Galaxy Note 3 is a very large phone. But this device packs a punch. Besides it’s 5.7 inch Super AMOLED 1080p screen, it has a Snapdragon 800 which is arguably one of the best if not the best (as we’ve said in a previous article) chip available out there right now. Although narrower than the Galaxy Note 2, the screen is bigger. And despite what we’ve said earlier, it is not ridiculously large, like the Xperia Z Ultra. Now make no mistake: from the design point of view it is not revolutionary. The rear looks like leather but it’s actually plastic and the sides have a chrome effect which might not suit some customers. However it does look very classy when you look at it, with the S Pen and all. It also has a USB 3.0 compatible socket which increases file transfer speed and, more importantly, recharging speed when doing it from a laptop (with USB 3.0). 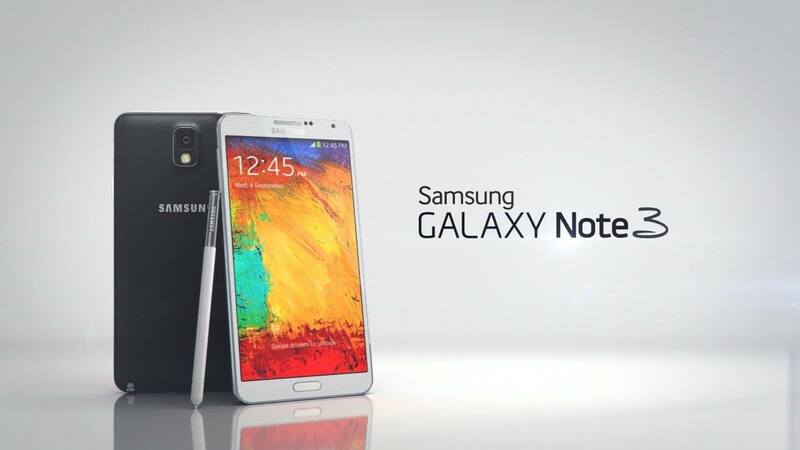 Read more about Galaxy Note 3. Bent on making tablets in all the sizes you could possibly think of, Samsung delivered the Galaxy Tab 3 8.0. It was meant to be a competitor for devices such as Apple’s iPad Mini 2, Amazon’s Kindle Fire HD and Google’s Nexus 7 2013. Having in mind that it was more expensive even than the iPad Mini 2, its design is probably not what many of you would have expected. The camera delivers some reasonable performance although it is not really capable of shooting in conditions in which there is not much light. 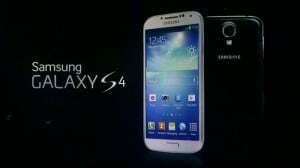 It is powered by a Samsung Exynos 4412 dual-core processor, it has 1.5 GB of RAM and a Mali 400 GPU. 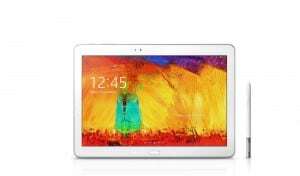 Read more about Galaxy Tab 3. The Samsung Galaxy Note 10.1 looks like the perfect combination between functionality and performance. It has a much better design, having managed to shake off the feeling of cheapness that some previous devices inspired. Its home button makes it as clear as daylight that it is meant to be held in in landscape position. Rigged with a 1.9GHz Exynos 5420 quad-core processor and 3GB of RAM, the Galaxy Note 10.1 is a fast device, although, we have to be honest, there are moments when it lags and you can’t help wondering how this is possible with such specs. The TouchWiz interface consumes lots of resources so it’s somewhat understandable. 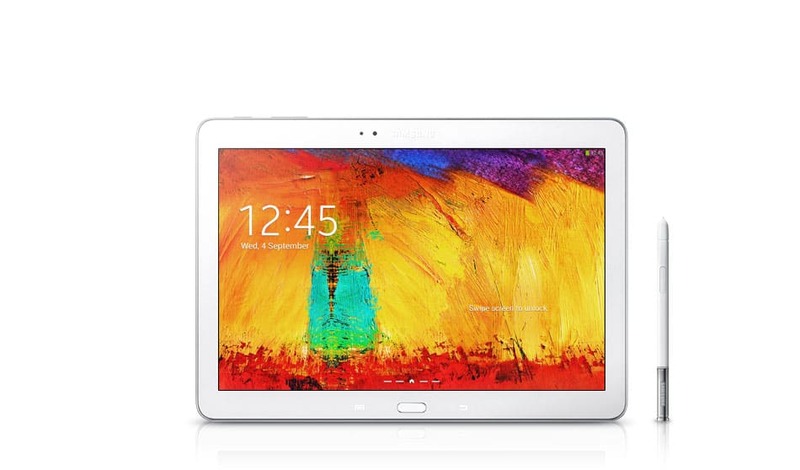 Read more about Galaxy Note 10.1. So seeing what Samsung offered us in 2013, what are your expectations for 2014? Were you satisfied with what Samsung’s flagship devices of this year? What do you think should be improved? We’d love to hear your take on this.